"The secret of success is to do the common thing uncommonly well." -- John D. Rockefeller Jr.
Dr. Tomicka Jackson-George grew up in Western Pennsylvania. She attended the University of Pittsburgh, where she received a Bachelor of Science degree in Biology. While enrolled in college, Dr. George participated in research involving cancer of the head and neck. This opportunity led to her interest in dentistry. Dr. George went on to attend dental school at the University Of Pittsburgh School of Dental Medicine, where she graduated with honors. She then participated in a general practice residency at the Veteran’s Affairs Hospital in Baltimore, MD. 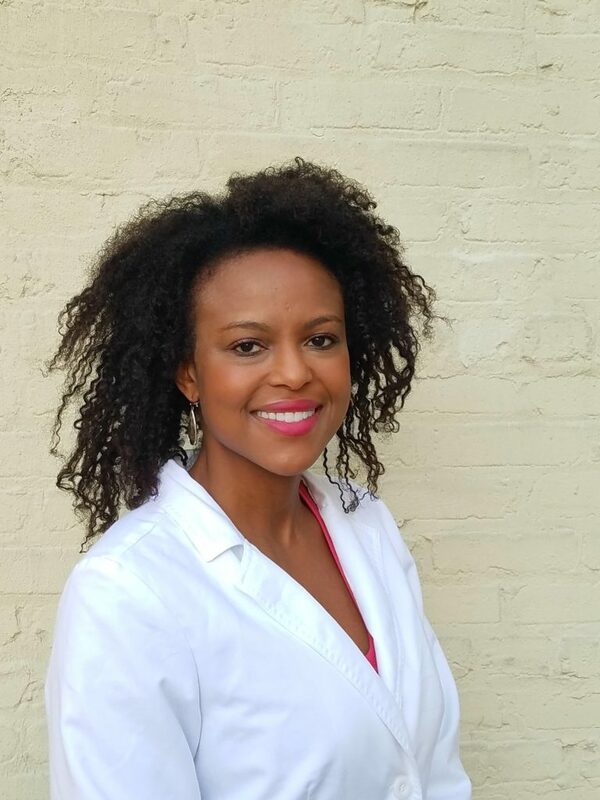 Dr. George has traveled to more than 15 different countries including Jamaica, where she participated in a dental mission trip that provided dental care to under served areas. Dr. George enjoys playing social sports, skiing, boating and playing the ukulele. Dr. George, her husband and two dogs love Baltimore city and plan to make this their home for life! Dr. George has received advanced training from the Las Vegas Institutes (LVI) for Advanced Dental Studies and the Dawson Academy. Dr. George is a certified Premier Invisalign provider.